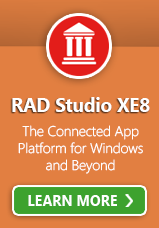 RAD Studio XE8 is ready for Windows 10, are you? 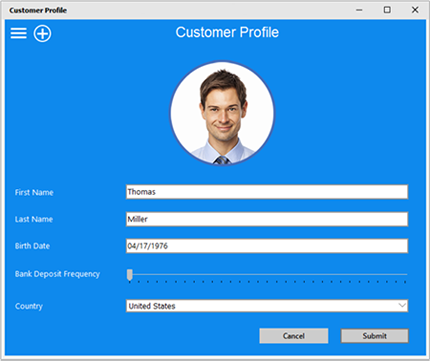 A new custom Windows 10 VCL style is ready for you to start using in your VCL apps today! Microsoft is gearing up for the fastest ever roll out of a major new Windows version. Microsoft projects the full release of Windows 10 will run on over 1 billion devices within the first two years! Ready to get starting building and testing your apps with Windows 10 preview? Great, our Windows 10 Insider Preview and RAD Studio XE8 installation guide has got you covered. "With RAD Studio XE8, write code faster, support more platforms, and provide solutions to my customers faster than my competition."